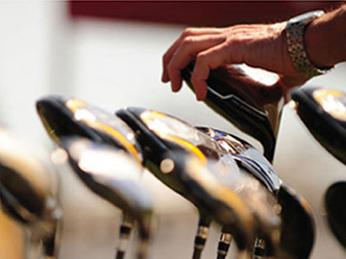 Welcome to the Maltby Golf School – offering golf lessons and golf instruction in Mississauga and the surrounding area. With over 20 years of professional golf instructing experience, Maltby Golf School provides custom golf instruction and golf lessons to match your personal needs and skill level. We have something for everyone, with a choice of private lessons, group clinics or ladies only clinics. OTHER PROGRAMS AVAILABLE UPON REQUEST!